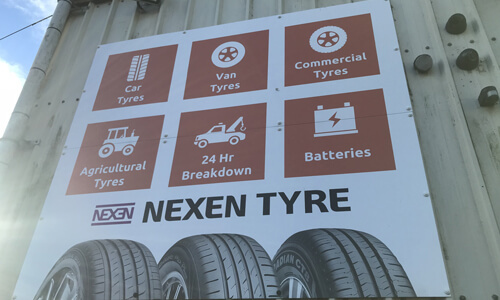 Whether you need tyres for a car, a heavy goods vehicle, a 4×4 or even a tractor — we have the products and expertise to help. We stock everything from winter tyres to performance tyres, Continental to Uniroyal — all at competitive prices. Here at Adams Tyre Specialists we understand that agricultural vehicles need some of the largest and most robust tyres on the market. That’s why we supply tyres from some of the UK’s world’s leading manufacturers. Our mobile tyre fitting service is just one example of the way we put our customers first. As a family-run tyre supplier we are passionate about customer service. 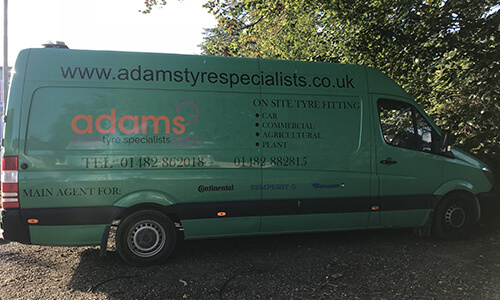 We are Adams Tyre Specialists — a professional and reliable tyre supplier dedicated to offering the most competitive rates for the world’s most highly revered tyres. Stocking thousands of tyres from industry-leading brands, we accommodate for all vehicles, budgets, needs and wants. In addition, we also operate comprehensive fitting, maintenance and breakdown services, ensuring everyone in Beverley, Hull, Hornsea and beyond are kept safe on the roads all year round. 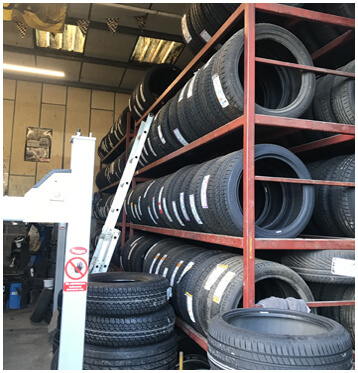 As a family-run business with personal ties to the local Beverley area, we are passionate about providing our customers with the best tyres the world has to offer. Our partners include Dunlop, Goodyear, Michelin and many more. We have decades of experience with these tyre brands and have developed extensive knowledge on how they function, how to fit them and how to fix them. Our wheel alignment and wheel tracking services are just some of the ways we utilise our expertise, and we offer all our knowledge and advice to anyone who needs it. Please take a look around our site for all the latest tyre brands and services we offer. For any queries or questions, please don’t hesitate to give us a call.